Top quality Serbia flags made from durable heavyweight knitted-Nylon. They are finished with a strong canvas heading and 2 brass grommets. These flags look great both outdoors and indoors. 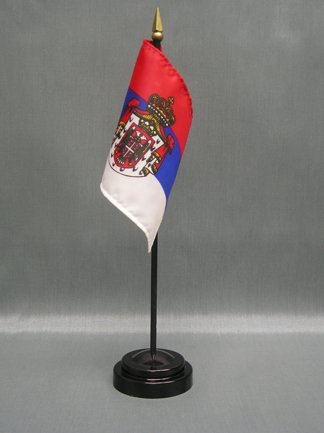 Top quality Serbian Krajina 3'x5' flags made from durable Polyester fabric. They are finished with a strong canvas heading and 2 brass grommets. These flags look great both outdoors and indoors. 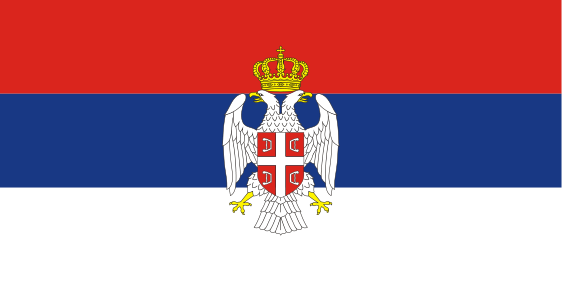 All Serbian Krajina flags are custom-made and cannot be returned once ordered. Delivery time is between 2-3 weeks. 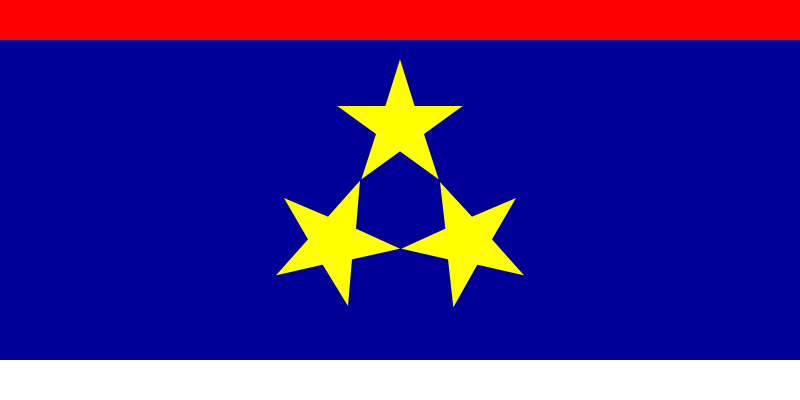 *Note: Serbian Krajina also uses the Serbian Civil Flag (Red-Blue-White Tricolor) as a National Flag. Top quality Serbian Cross 3'x5' flags made from durable Polyester fabric. They are finished with a strong canvas heading and 2 brass grommets. These flags look great both outdoors and indoors. 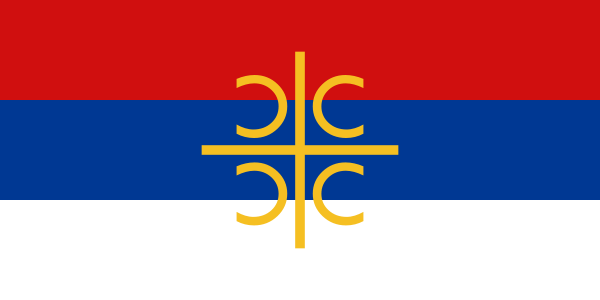 All Serbian Cross flags are custom-made and cannot be returned once ordered. Delivery time is between 2-3 weeks. Top quality Yugoslavia 3'x5' flags made from durable Polyester fabric. They are finished with a strong canvas heading and 2 brass grommets. These flags look great both outdoors and indoors. Top quality Serbian Empire (Flag of Stephen Uroš IV Dušan) 3'x5' flags made from durable Polyester fabric. They are finished with a strong canvas heading and 2 brass grommets. These flags look great both outdoors and indoors. 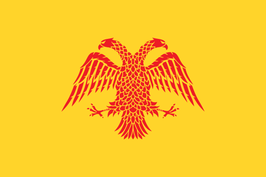 All Serbian Empire flags are custom-made and cannot be returned once ordered. Delivery time is between 2-3 weeks. Top quality Vojvodina 3'x5' flags made from durable Polyester fabric. They are finished with a strong canvas heading and 2 brass grommets. These flags look great both outdoors and indoors. All Vojvodina flags are custom-made and cannot be returned once ordered. Delivery time is between 2-3 weeks.